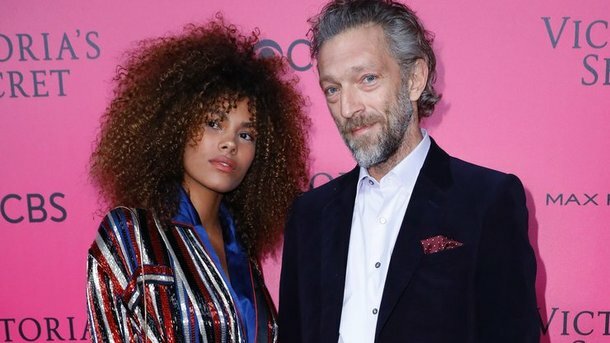 Recently, the 20-year-old girl of 50-year-old Vincent Cassel, the Italian model Tina Kunakey, gave a frank interview to Paris Match magazine and for the first time talked about love with a famous actor. It is known that the couple met last summer, and their relationship started in the winter of 2016. "It was a magical moment - we were in the same place at the same time, I can not reveal all the details of our acquaintance, but I will say that we both love surfing," Tina said about the moment of meeting. It is known that the beloved first met on vacation, but a summer infatuation was the real thing. It's not known whether the girl is cunning or not, but she claims that before the acquaintance she did not know that her chosen one was an actor and, moreover, very famous: "I grew up in the countryside," says Kunakey. we did not have a TV, and we did not go to the movies. "As a child, my interests were limited to school and football." Prior to our acquaintance, I did not hear anything about Vincent Cassel and did not know who he was until we were surrounded by paparazzi. " However, in any case, for both, the union turned out to be profitable. 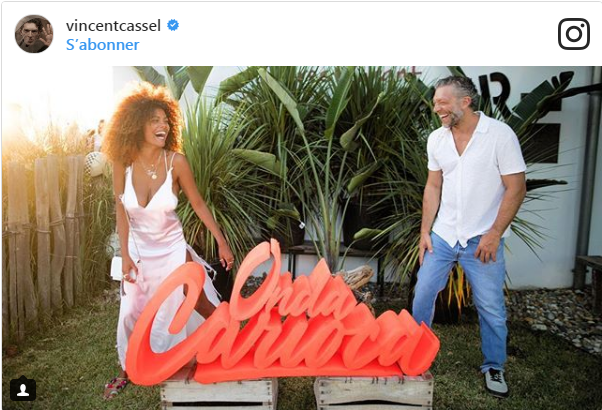 Cassel is delighted with his young girlfriend, and his connections help her build a modeling career. 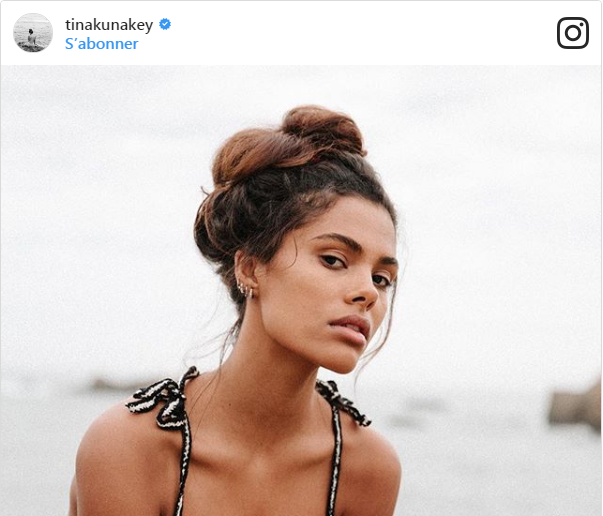 Kunakey has signed contacts with several leading agencies (American IMG, Spanish MAD and English SUPRA), and she has already participated in large-scale shootings and fashion shows. Recall that Cassel divorced his wife, Monica Bellucci, four years ago, having lived with her almost twenty years. The former spouses have two common daughters: Deva (born 12 September 2004) and Léonie (born 21 May 2010).